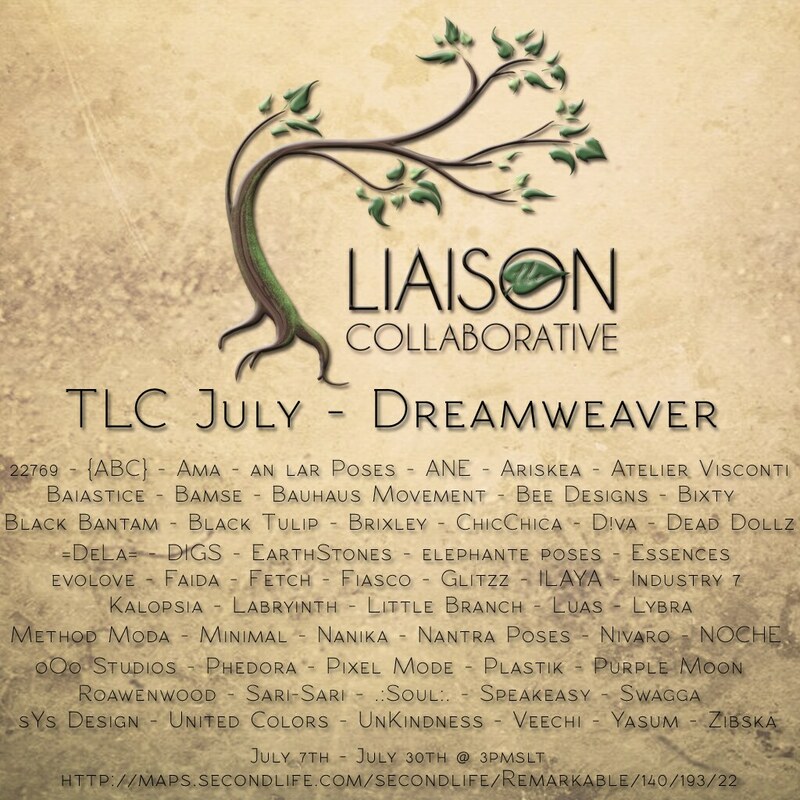 Last few days to shop at The Liaison Collaborative’ Dreamweaver Event! July 7th through 30th – Theme: Dreamweaver – Inspired by earth, wind and fire and all things southwestern! Hello Beauties! Have you gone to The Arcade yet? I bet some of you already did and some are still trying to get in and let me tell you that this round is great! Lots of goodies, gifts and a new beautiful release from Glam Affair there. Don’t miss it! Read more at A Cozey Second Life! HopScotch, MINA, Peqe and more for Rhapsody! Visit us @ A Cozey Second Life!